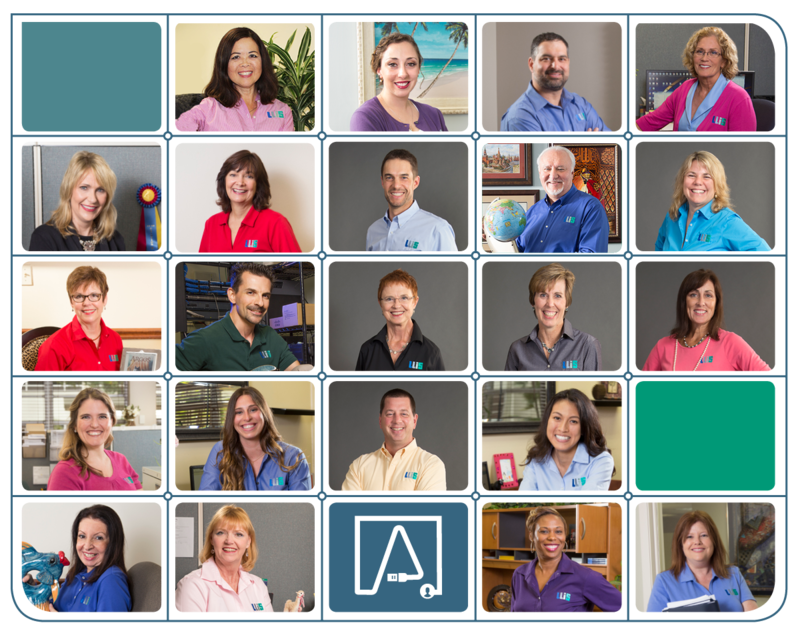 We are the advisor's insurance advisor. Come on in and see what to expect when you work with LLIS. I’m your 24/7/365 interface with teamLLIS. And baby, I was born to run. Advice from people you can trust and service that lasts the life of the policy. 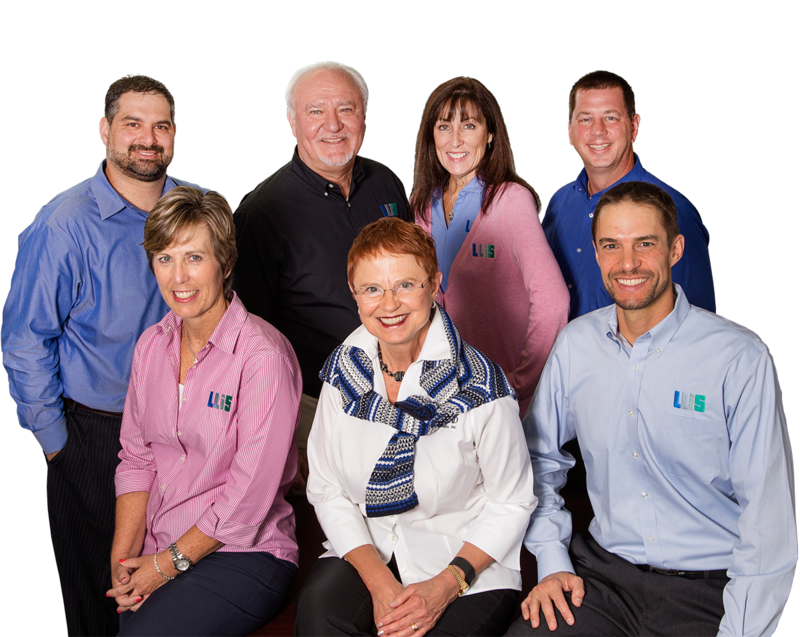 A team of 20+ with 300+ years of experience, and product experts for every insurance solution. It's easy to begin the insurance quote request process safely and securely online.